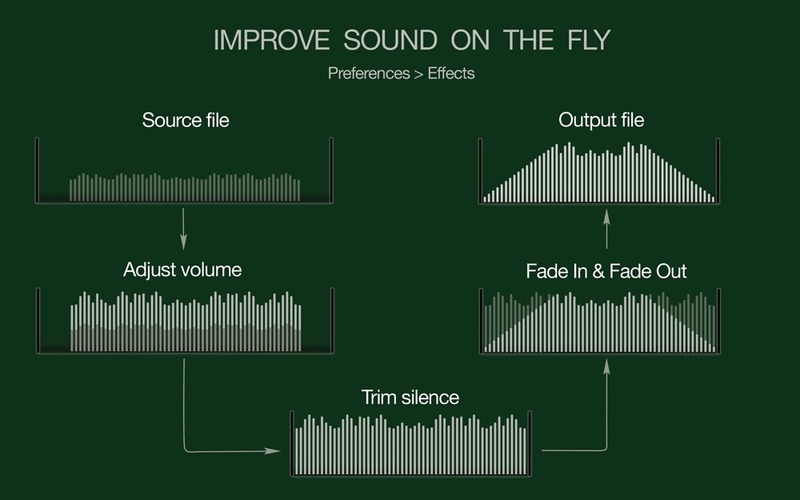 Is there a better alternative to To FLAC Converter? 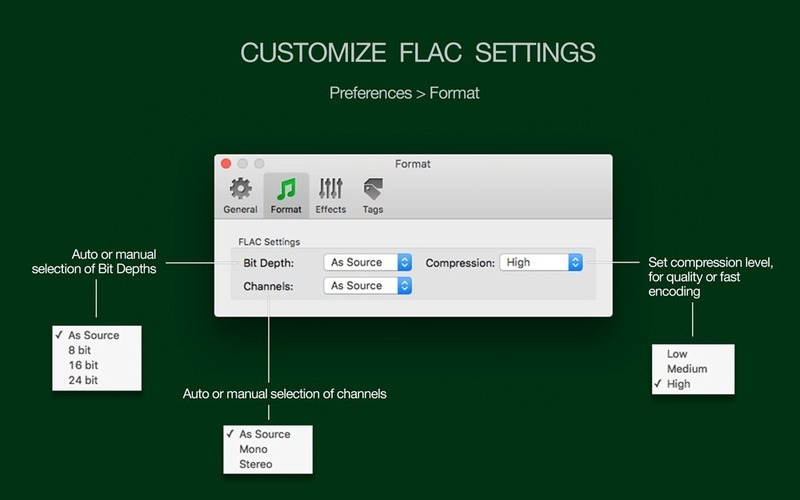 Is To FLAC Converter really the best app in Audio category? 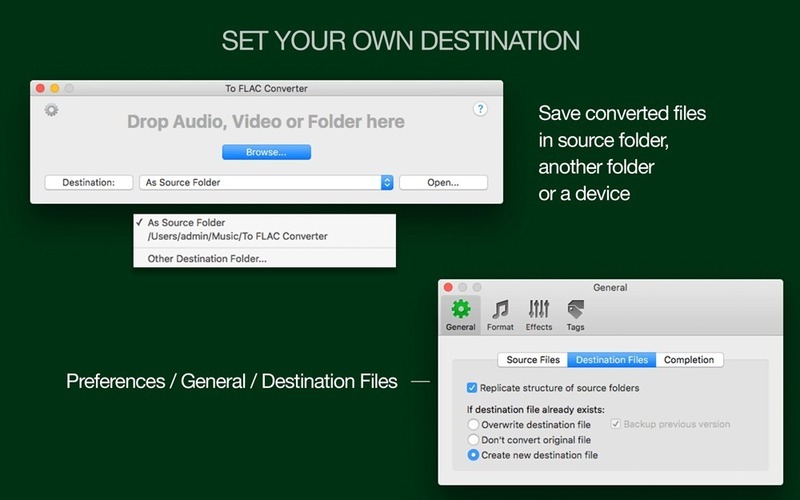 Will To FLAC Converter work good on macOS 10.13.4? 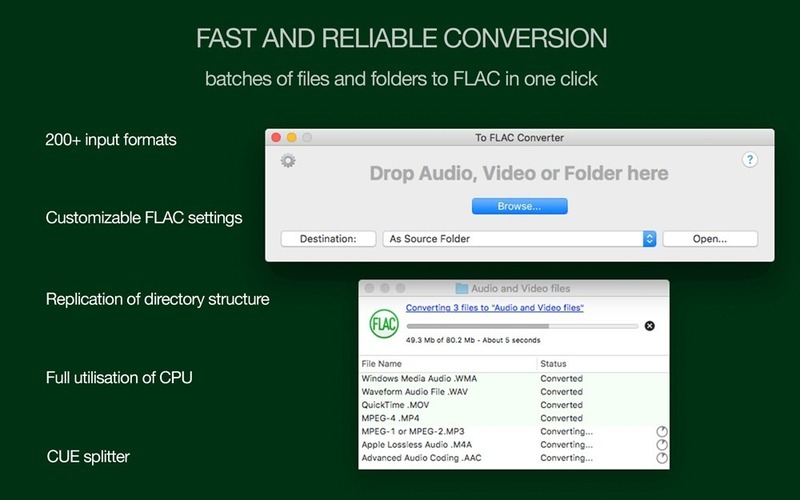 To FLAC Converter converts easily and quickly any video and audio formats*, including WAV, MP3, M4A, AAC, AIFF, as well as rips CDs. 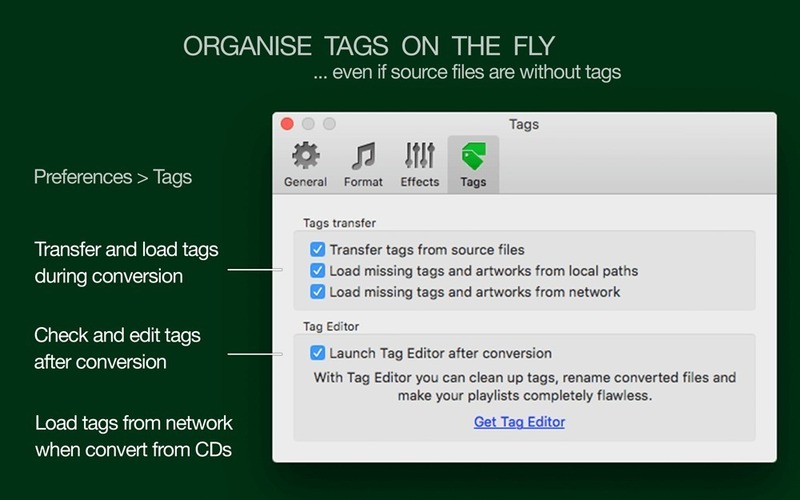 Pleasant features like automatic volume adjusting, audio effects, tags and artworks loading, CUE splitter, settings customization**, easy interface and batch processing will allow you to convert your favourite media such as music, clips, video, and others to FLAC format quickly and with excellent quality of output audio. Note: The free demo contains in-app and/or external module purchases.